“For me it’s very important that the UK says it will prepare for the EU elections," Angela Merkel told reporters. 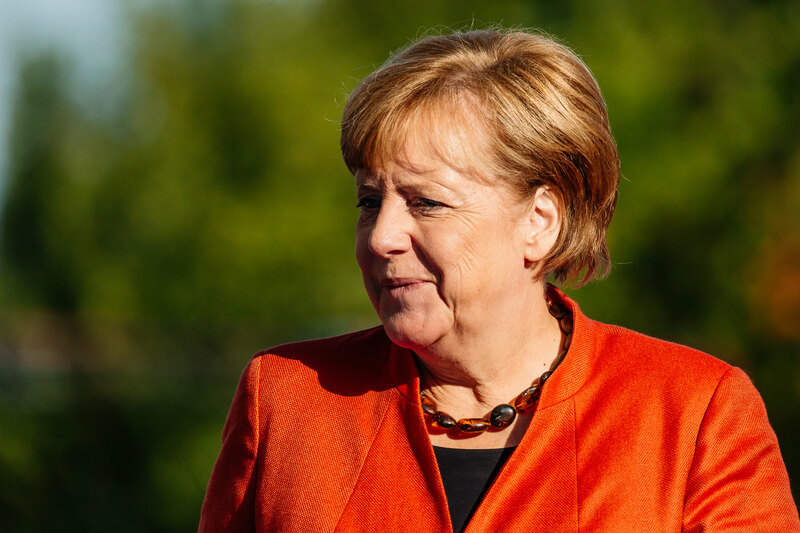 For German Chancellor Angela Merkel it’s good news that Britain will prepare to participate in the European elections in May Reuters reports. UK asks for a further delay to its withdrawal from the EU. “For me it’s very important that the UK says it will prepare for the EU elections. This guarantees the functioning of the EU institutions,” she told the media as she arrived at the emergency EU’s Council summit to discuss Brexit. Merkel said also she and the EU leaders would discuss UK’s request “constructively”.